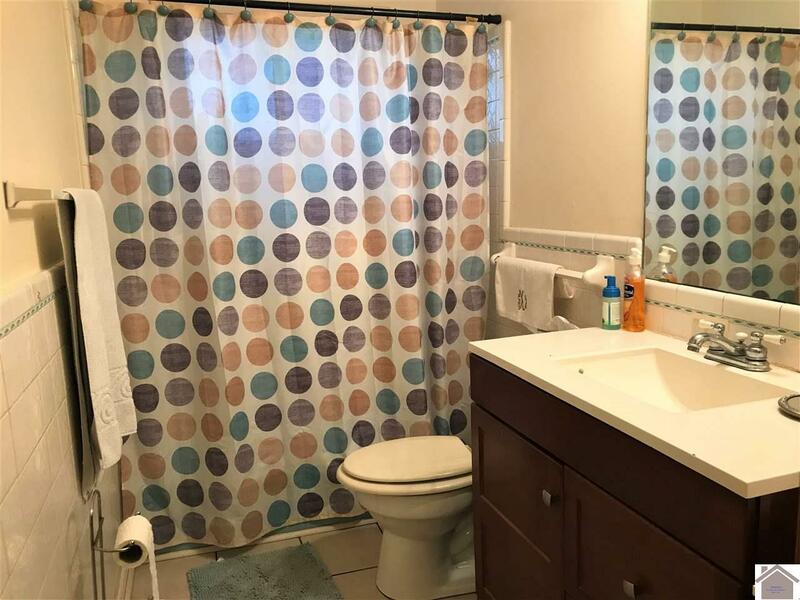 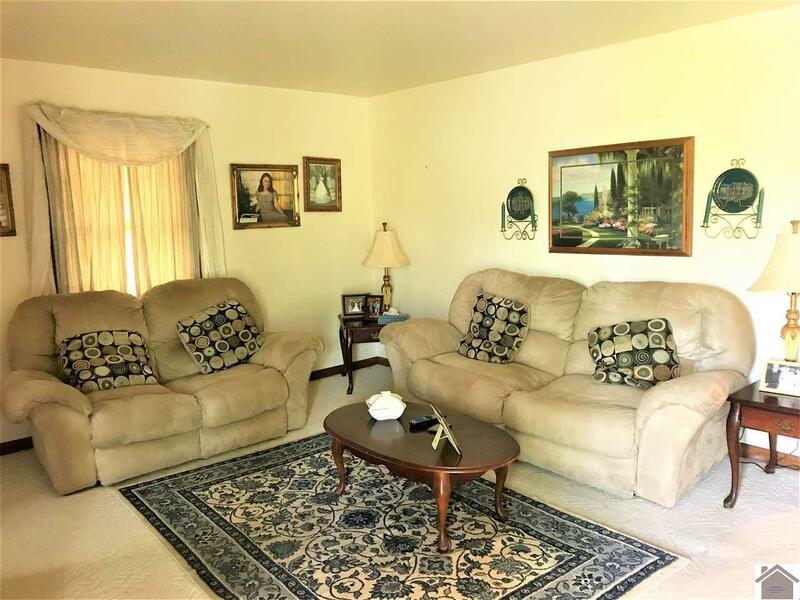 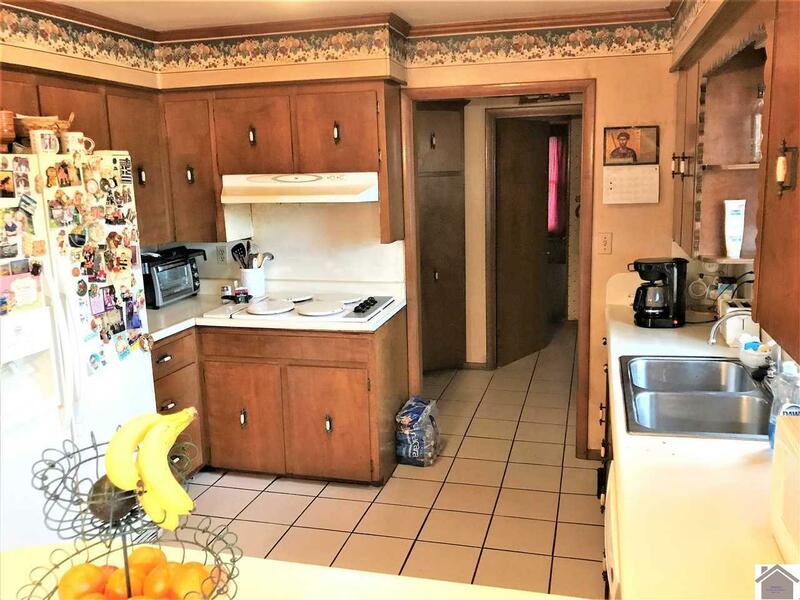 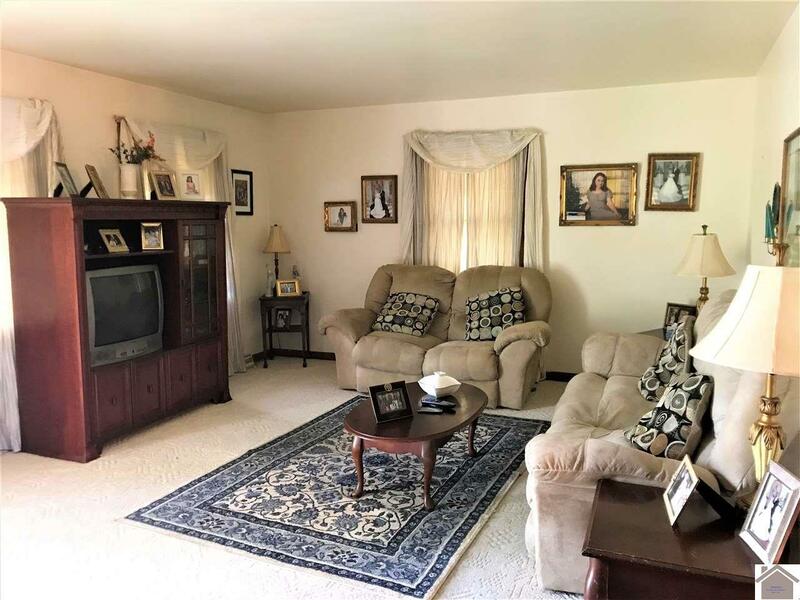 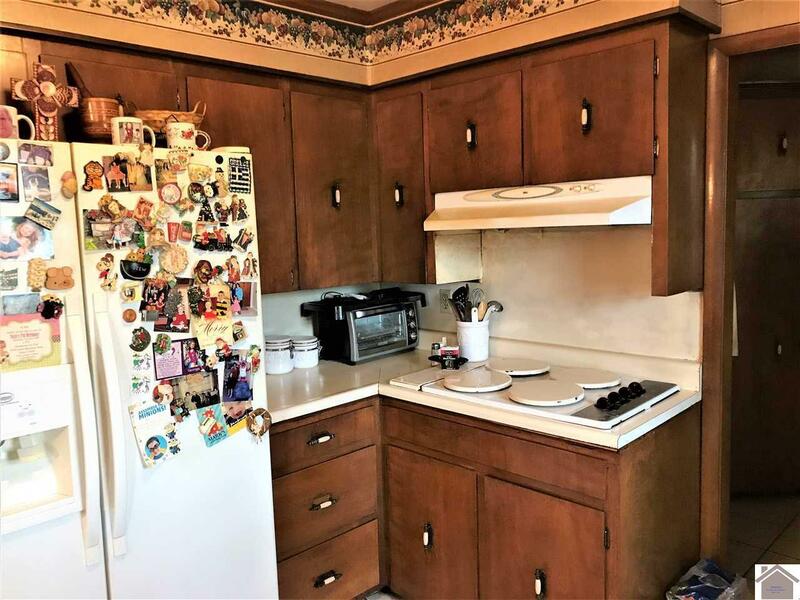 Located in a quiet well established neighborhood in Kuttawa, this water view home features 3 beds/2 baths with large living room, open kitchen/dining room, carport and garage. 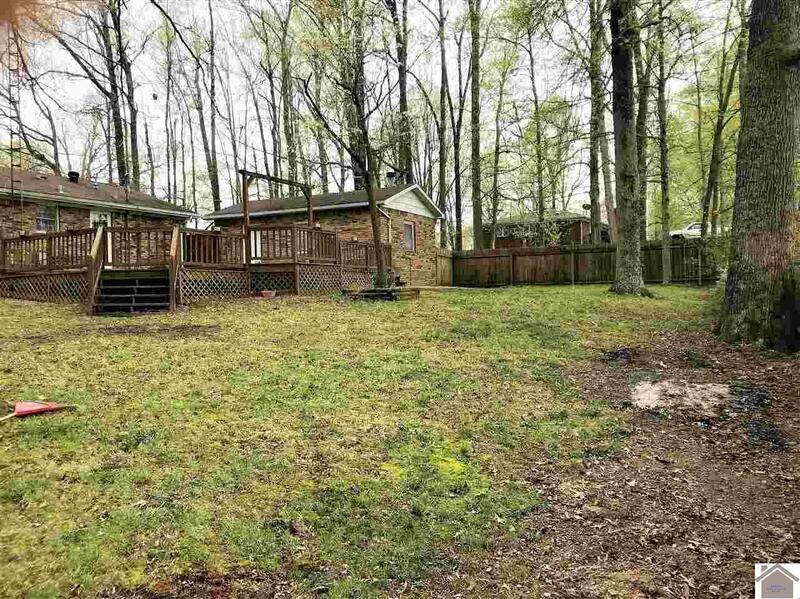 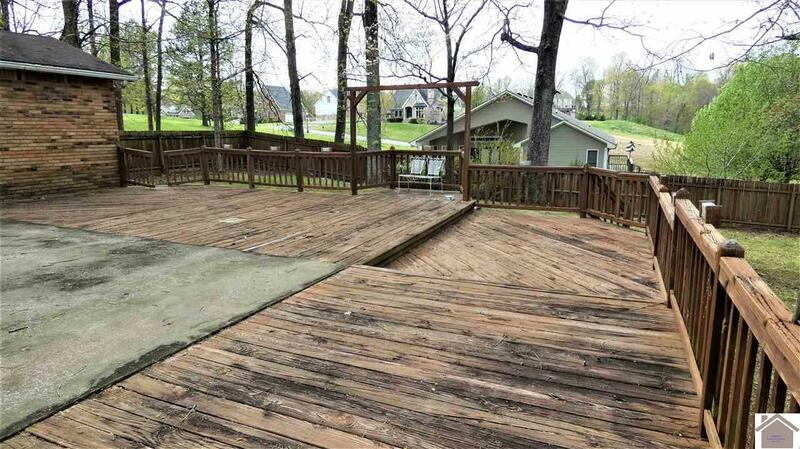 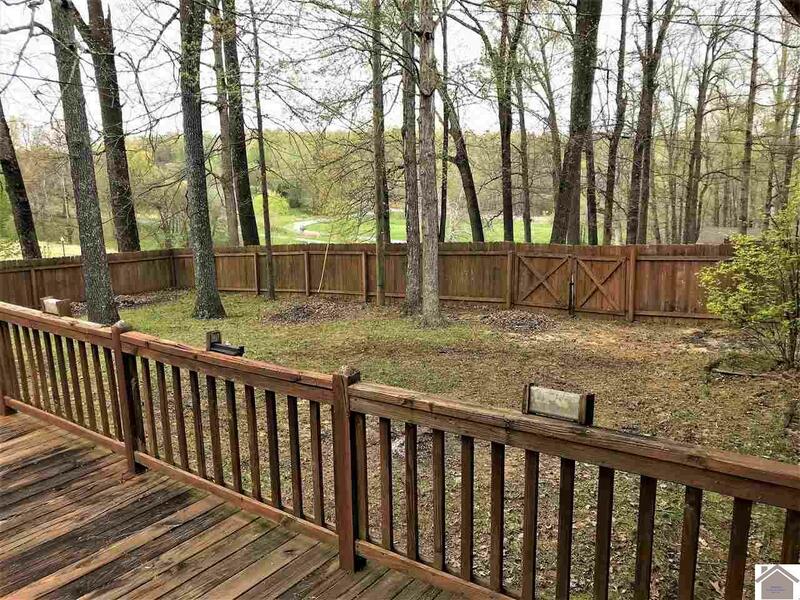 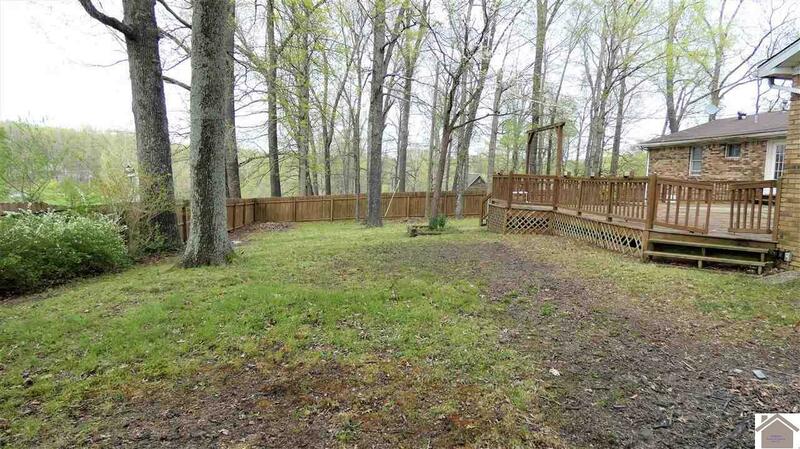 Backyard amenities include a spacious deck for entertaining, privacy fence, and mature shade trees. 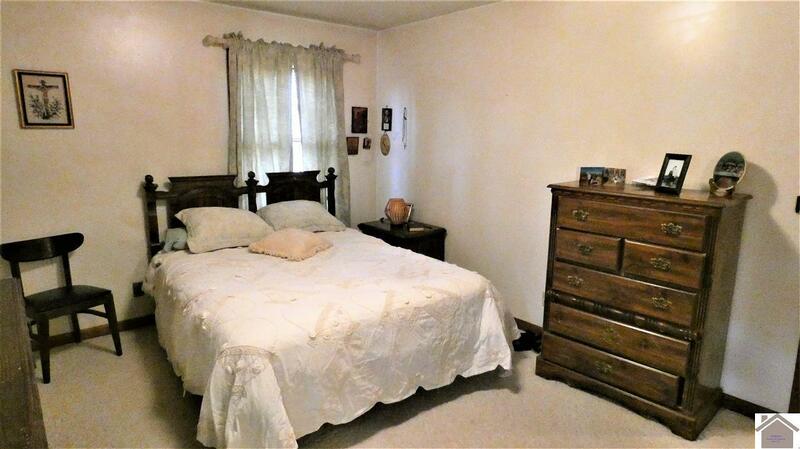 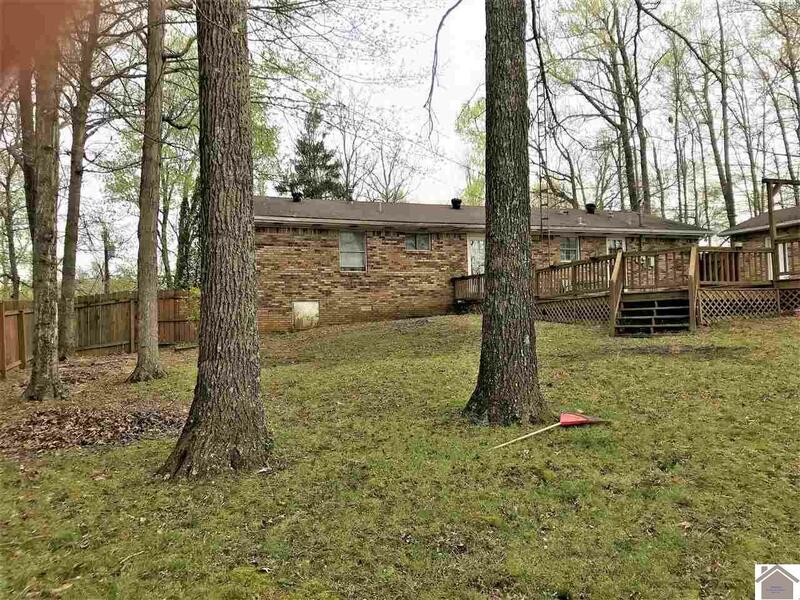 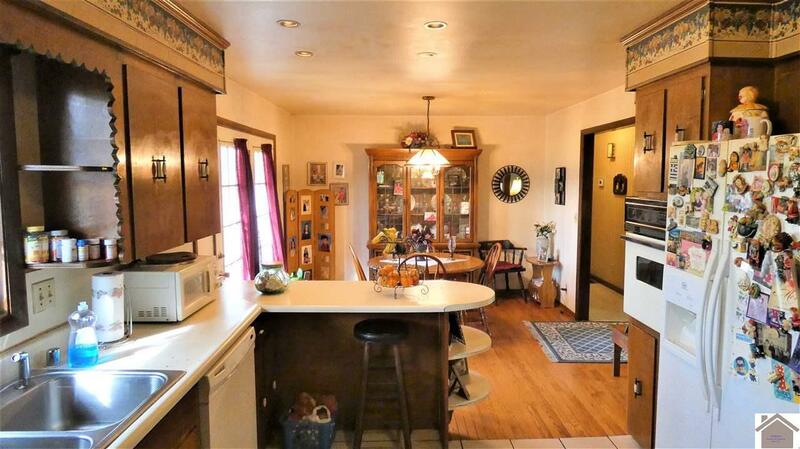 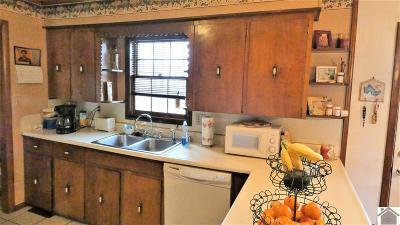 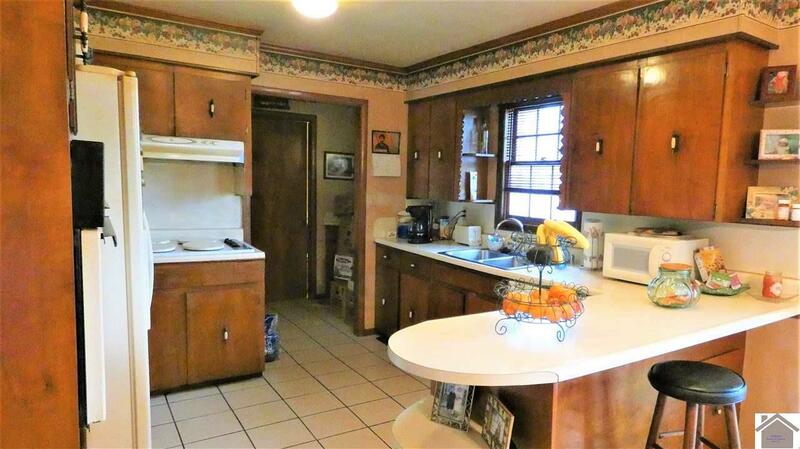 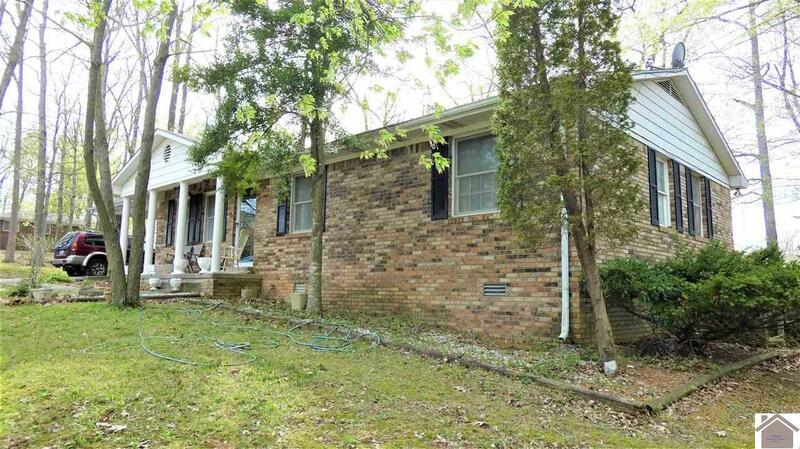 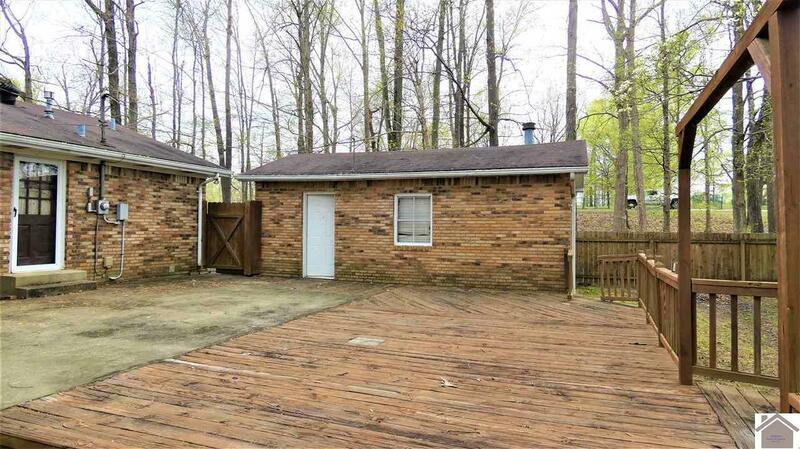 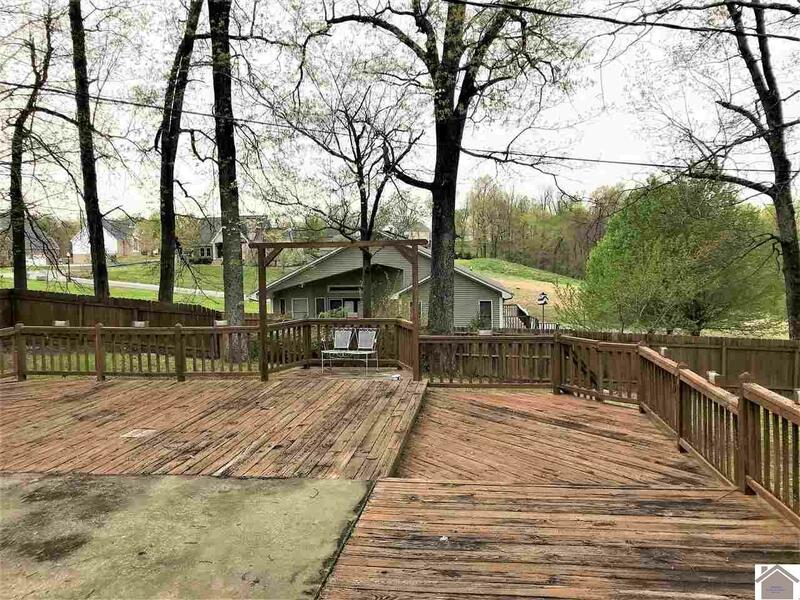 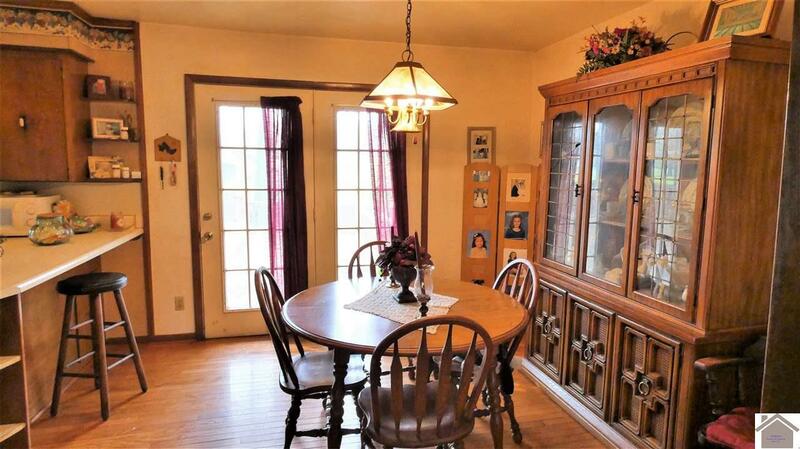 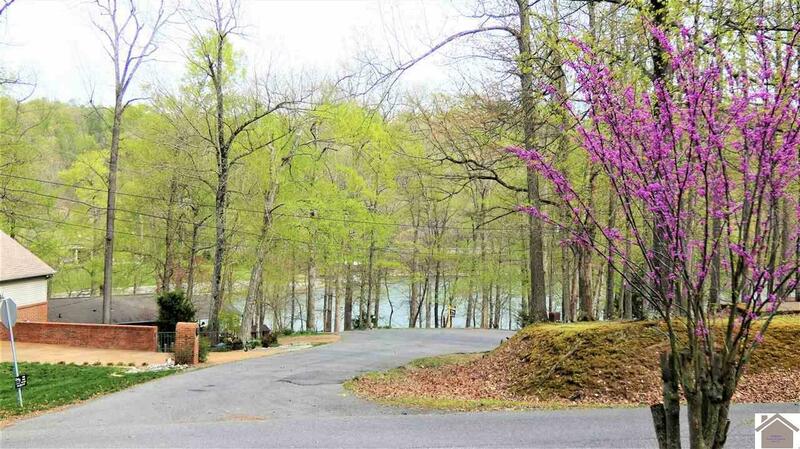 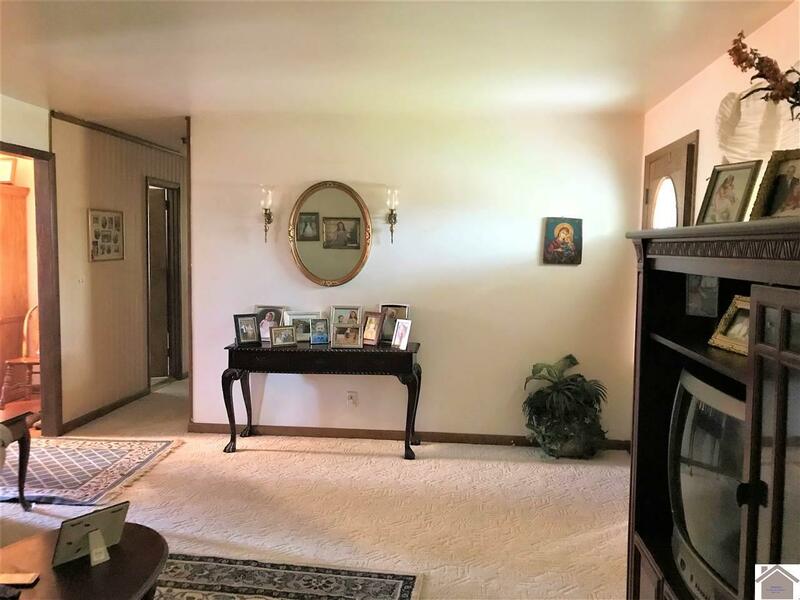 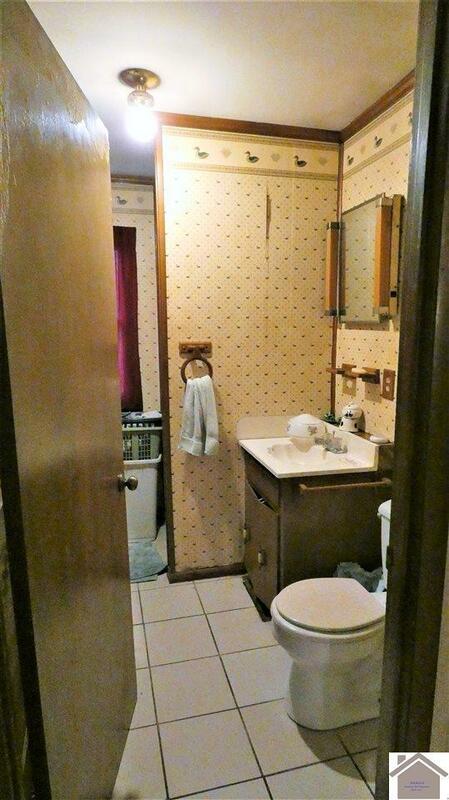 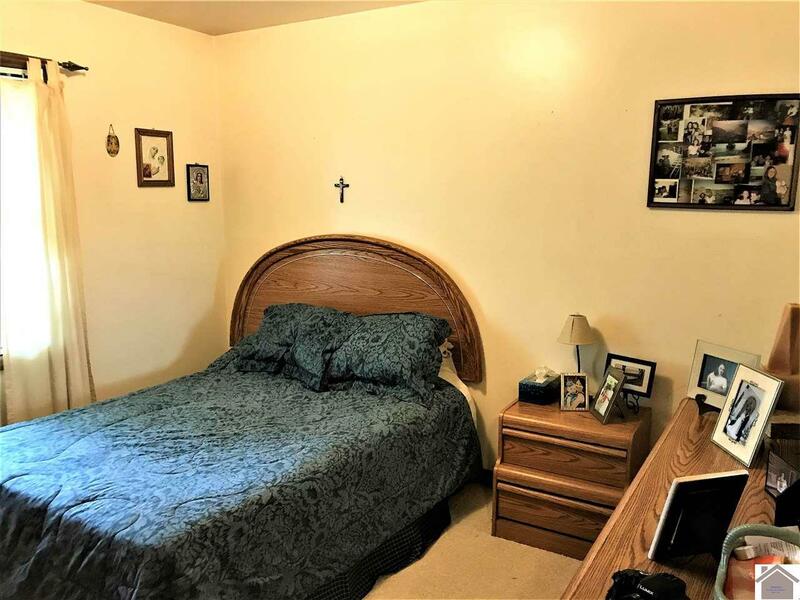 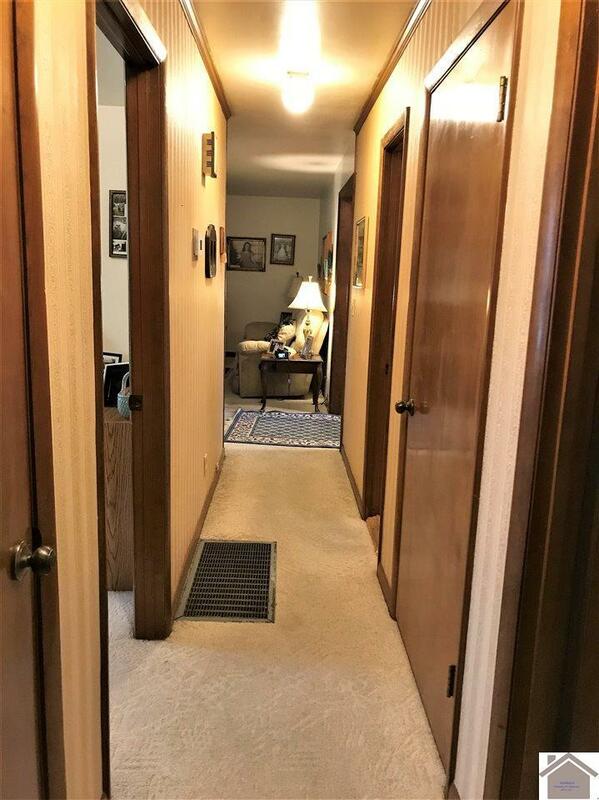 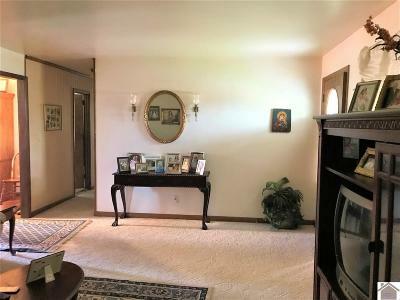 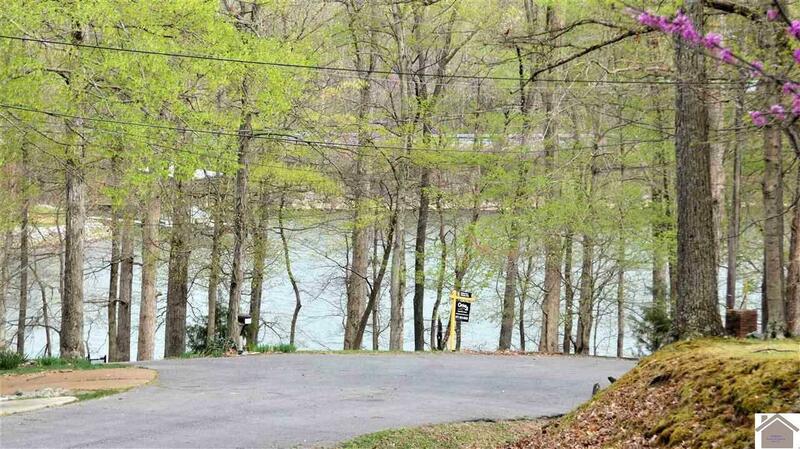 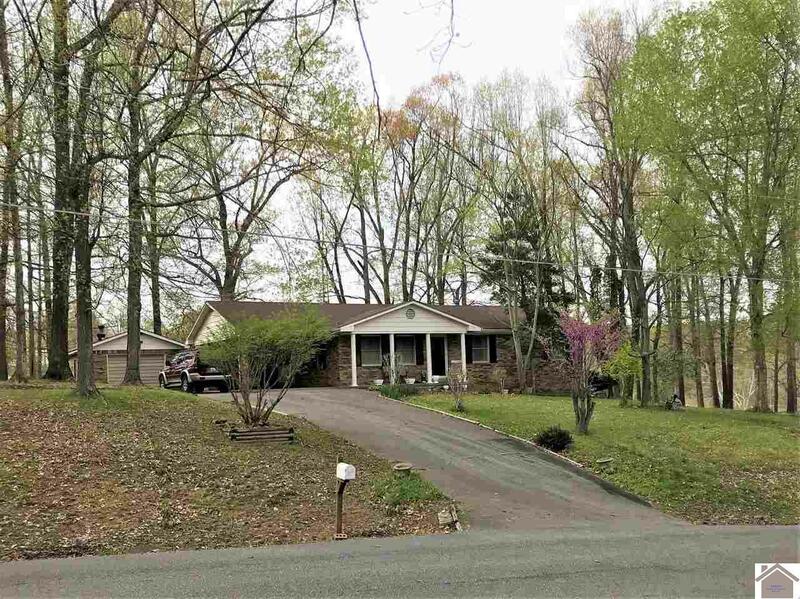 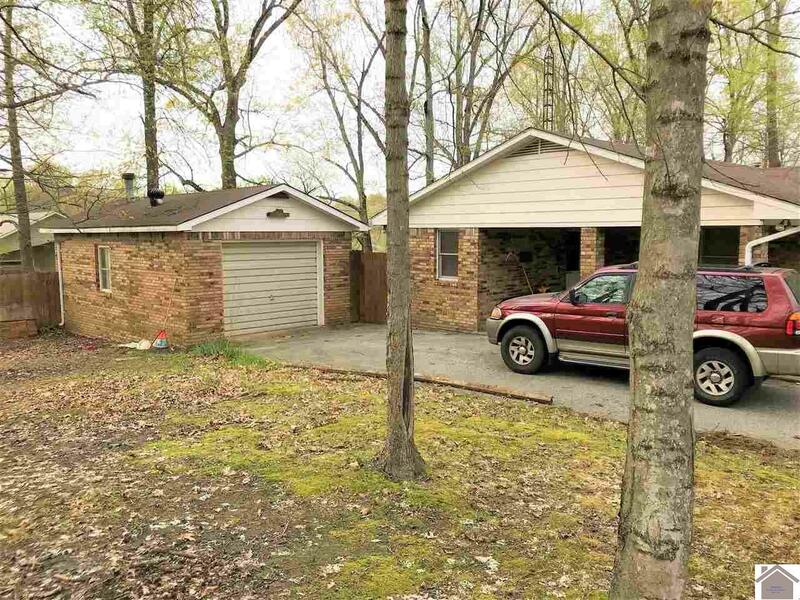 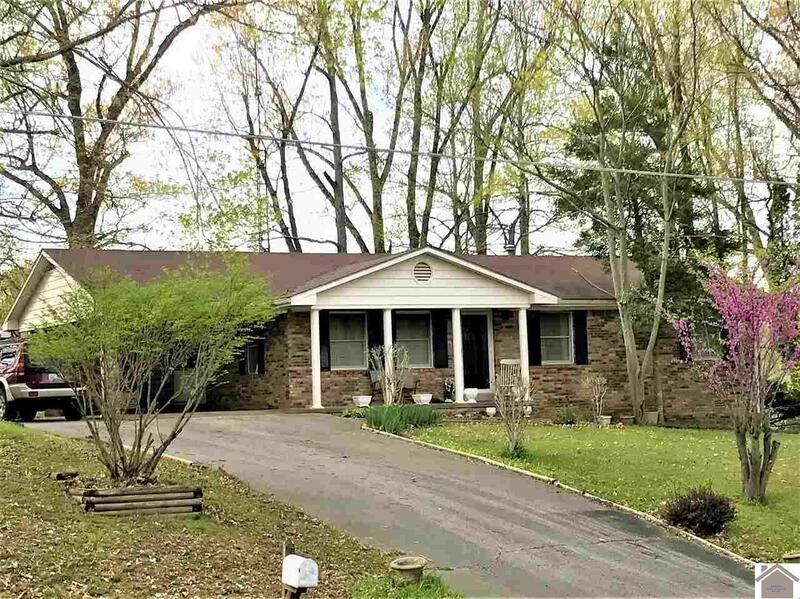 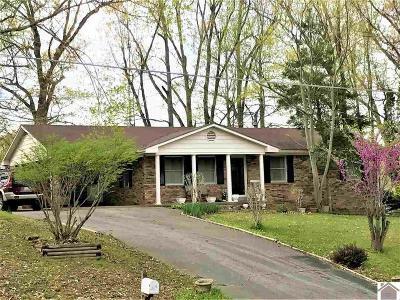 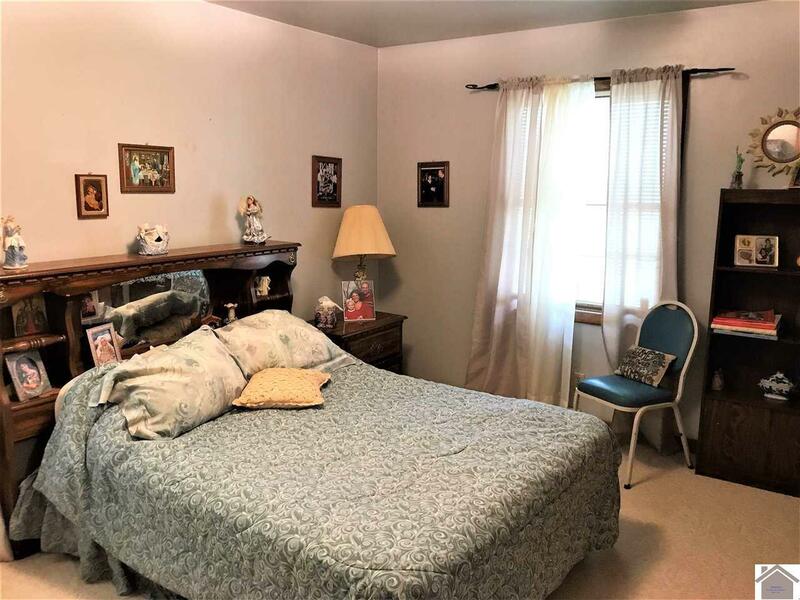 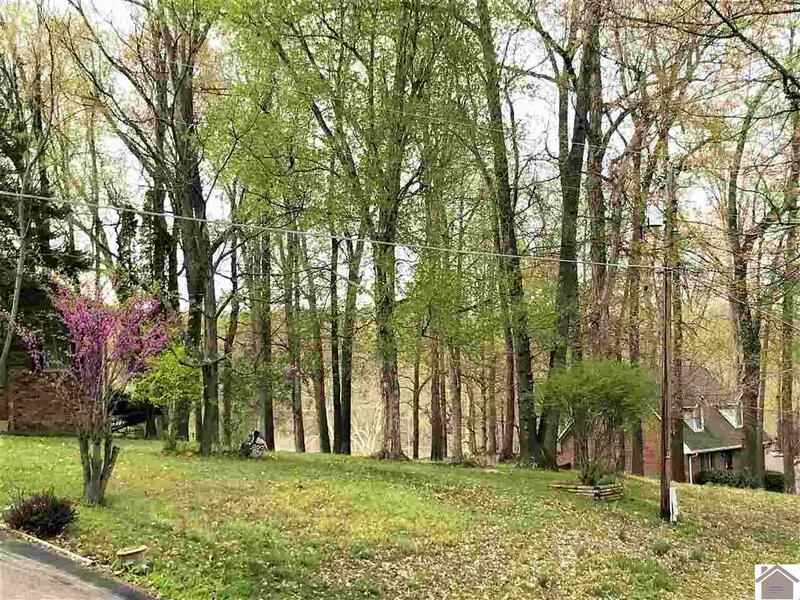 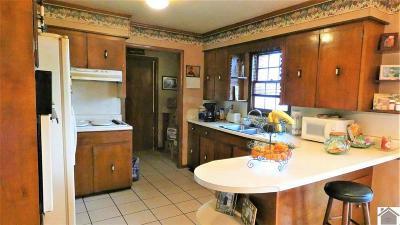 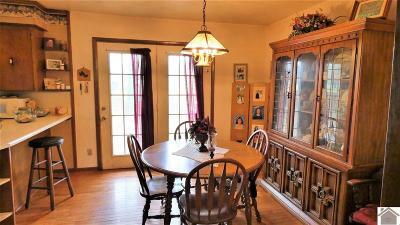 Located close to marinas, boat ramps and only 2 minutes to Exit 40 off I-24/I-69. 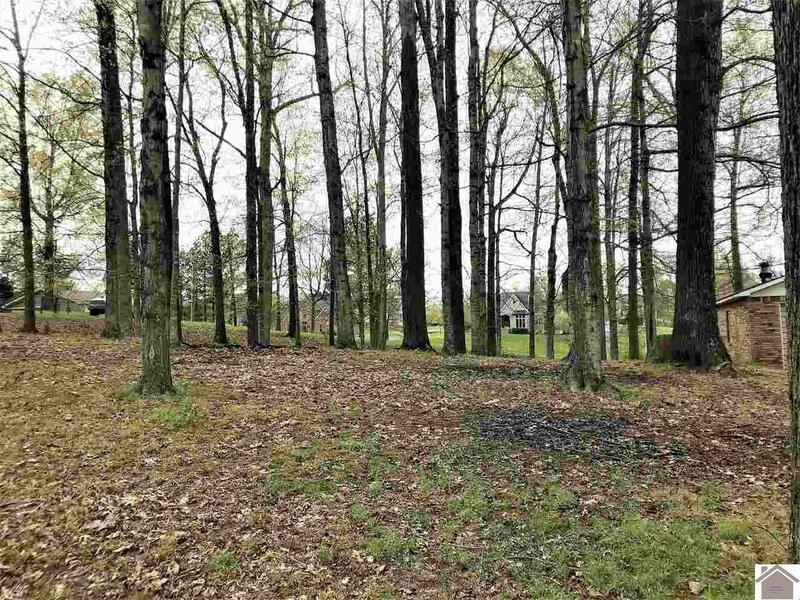 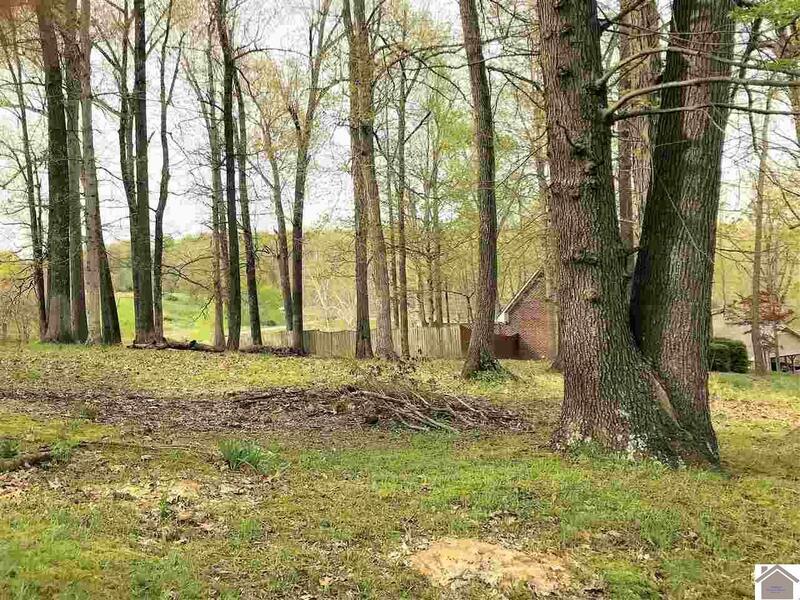 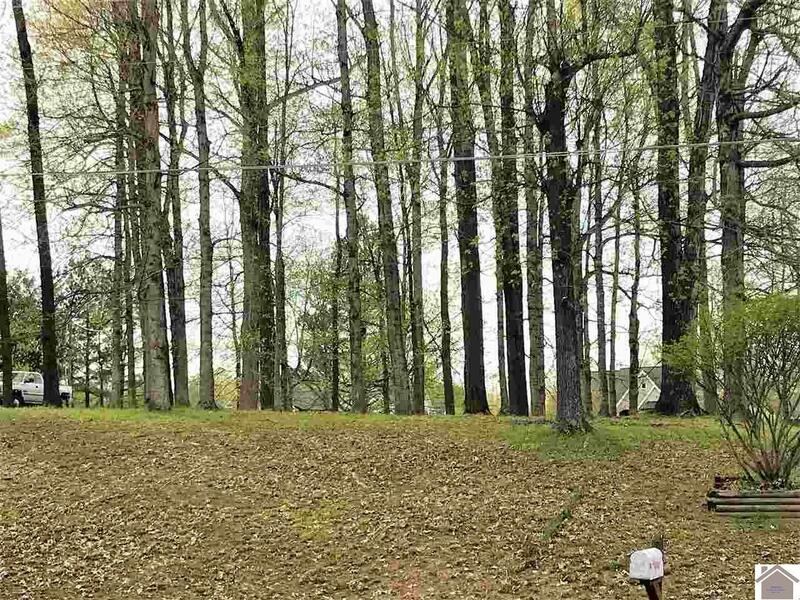 If you want more acreage, there are 2 additional lots that can be purchased.